On March 17, the Harker performing arts department held its United Voices concert at the Blackford Theater. This annual event brings together vocal groups from the lower, middle and upper school campuses for a memorable night of melody and harmony. The lower school was represented by the Bucknall Choir, featuring singers in grades 4-5. 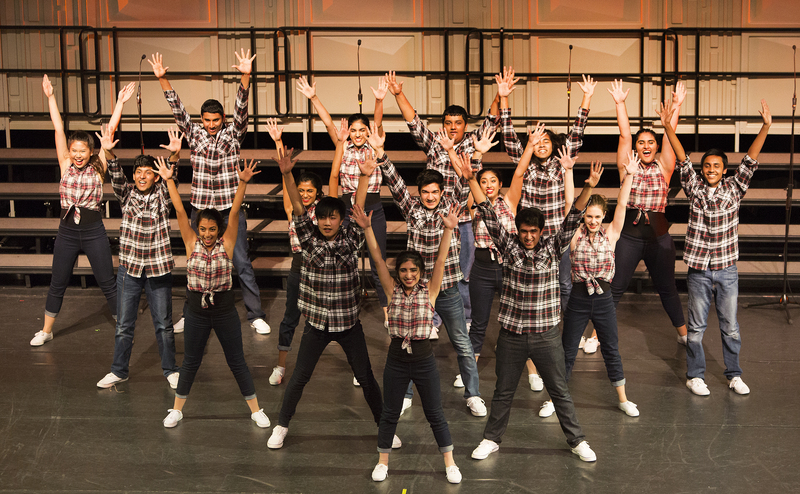 Middle school groups included the grade 6 choir Dynamics, the upbeat grade 7-8 musical theater group Harmonics and the grade 7-8 concert choir Vivace. From the upper school were Bel Canto, vocal jazz group Acoustics, Camerata, the advanced women’s choir Cantilena and the Downbeat show choir.